Wine is a mainstay in households all over the world, but when it comes to wine storage, one size does not fit all. For some, a few whites and reds on a wood rack in the kitchen will do the trick; for others, a whole room is in order. When deciding how to best store your collection, space isn’t the only factor to consider. You also need to take into account the storage conditions and the purpose your collection serves. 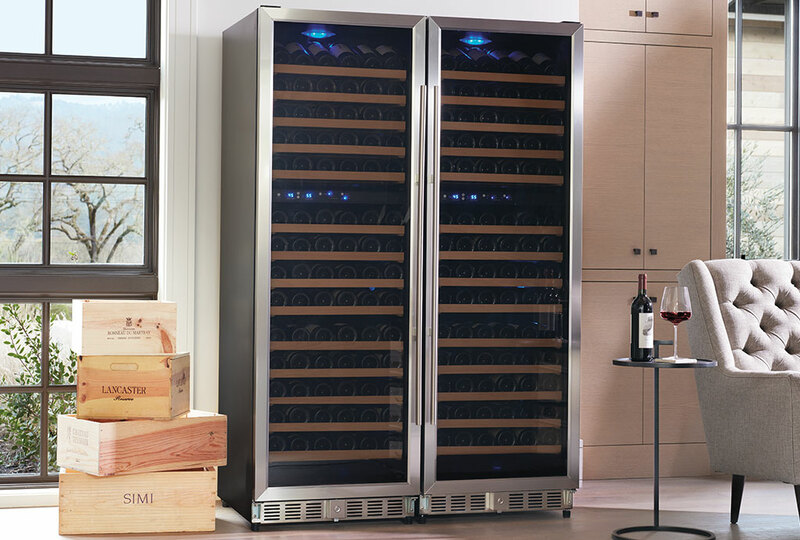 The right solution for you could be a wine cooler, a wine cabinet or a custom wine cellar. Which method is right for you? 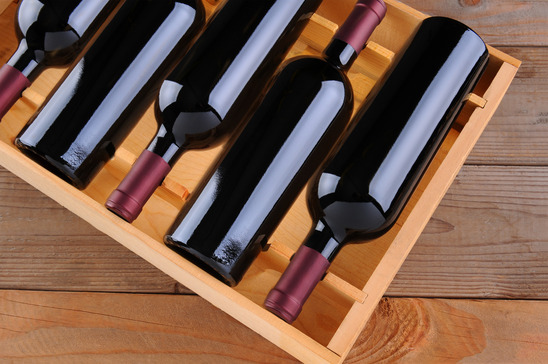 Let’s break down these different types of wine storage to help you figure out the best method to store your own collection. Start by asking yourself these three questions. 1. 99 bottles of wine on the… what, exactly? Consider how large you expect your wine collection to grow. If you won’t amass more than a dozen or so bottles, a simple wine rack might be your best option. Use the opportunity to find a rack that suits your style and will show off that fancy Malbec you’re saving for a rainy day. 2. Will you drink the wine now or age your bottles? If you find yourself building up a collection of wine faster than you can drink it, consider a dedicated storage unit. 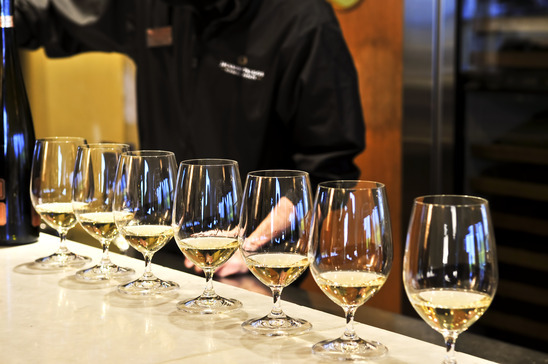 Wine coolers and wine refrigerators maintain proper serving temperatures, but are not intended for long-term storage. Most units have dual temperature zones that put both your reds and whites at ideal temperatures. If you like to open a few bottles, try using a WineKeeper which offers both cooling and preservation for your wine. 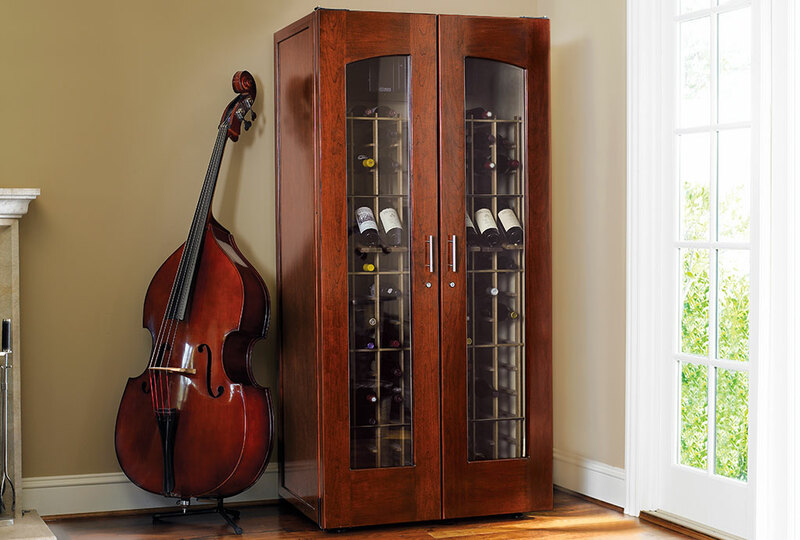 Wine cellars and wine cabinets are designed to protect your collection. 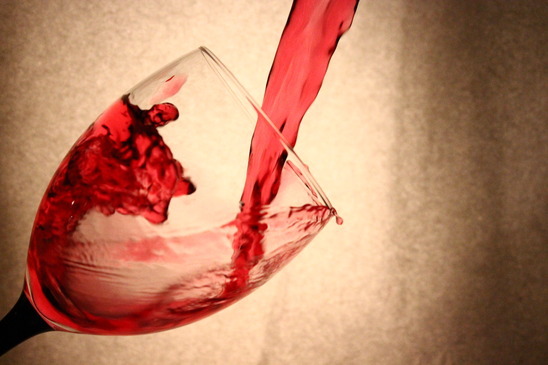 They take into account light, humidity, temperature and vibration, all of which can be detrimental to wine long-term. Wine Cellars are generally custom-built rooms. Wine cabinets can be affixed to the wall or are free standing pieces of furniture. They both serve the same purpose: maintaining proper aging conditions. 3. How do you want to display your collection? Once you decide what type of storage is best for you, it is time to think about presentation. If you’re looking to place a storage unit in your kitchen, nestled neatly in harmony with your other appliances, consider a built-in wine cooler that will sit flush with your existing cabinetry. If you’d like to prominently display your collection in the dining room, consider a wine cabinet or wine credenza with a beautiful wood finish that will blend seamlessly with the other furniture in the room. If you have a spare room or space you can convert to display your collection and the budget to do so, consider building out a custom wine cellar or cabinet. Once you select the right space to display your collection, your next step would be to create the ideal storage conditions to properly preserve your wine. Pay attention to not just temperature, but also humidity, light, circulation and stability. Picking the best way to store your wine will always require some research, but ask yourself these three questions and you should be on your way to success. Do you already have experience buying a cooler or a cabinet? What other questions should you ask when choosing a storage product? Share your ideas in the comments below. About the author: Jake Guidry is a freelance writer and DJ based in Chicago. He spends his free time learning about — and indulging in — the vast world of food and drink. I’m baffled by the distinction between “storage” and refrigeration, if I want to accumulate some wine for future and some for relatively immediate consumption.. I’m an apartment dweller so a cellar is out of the question…. What refrigerator or system serves both purposes, or are they really two separate issues.